1-Based on the published specs of the 525GB model. Speeds based on internal testing. Actual performance may vary. 2-Active average power use comparison based on published specs of the 750GB Crucial MX300 SSD and the 1TB Western Digital® Caviar Blue™ WD10EZEX internal hard drive, which, as of January 2016, is one of the industry’s top-selling internal hard drives. 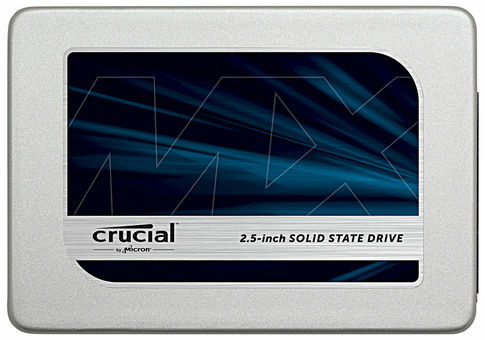 All other capacities of the Crucial MX300 SSD have comparable active average power consumption specs, with the exception of the 2050GB version of the drive, which consumes 0.15W.